Compression types that you will be able to play include x265 | h.265 | HEVC | 10bit x264 | x264 | h.264 | AVCHD | AVC | DivX | XviD | MP4 | MPEG4 | MPEG2 and many more. File types you will be able to play include bdmv | .evo | .hevc | .mkv | .avi | .flv | .webm | .mp4 | .m4v | .m4a | .ts | .ogm | .ac3 | .dts | .alac | .flac | .ape | .aac | .ogg | .ofr | .mpc | .3gp and many more. Resolutions supported include All resolutions upto, and including SD (Standard Definition) 480i, 480p, 576i, 576p, + HD (High Definition) 720i, 720p, 1080i, 1080p, 4k and beyond. 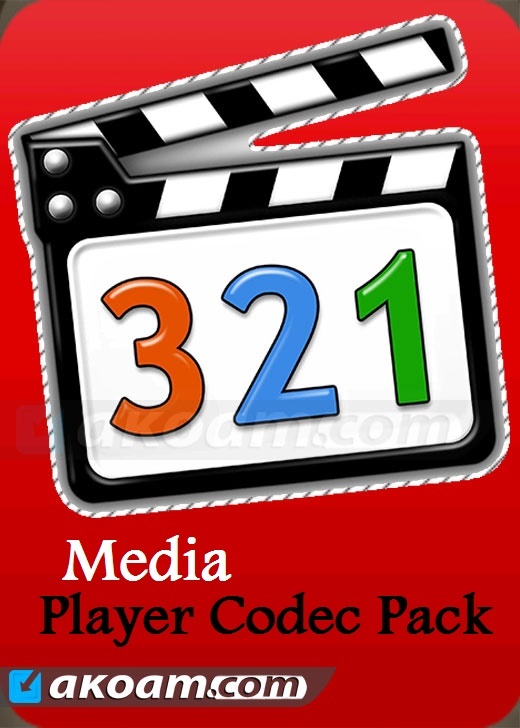 The Media Player Codec Pack is not a media player itself but it does install into your media player and may act as a major update. 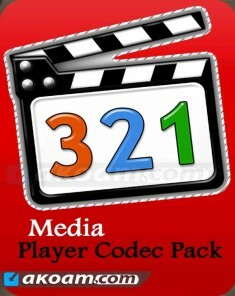 The codecs allow a media player to play files with almost every compression type and file type (audio/visual file types). 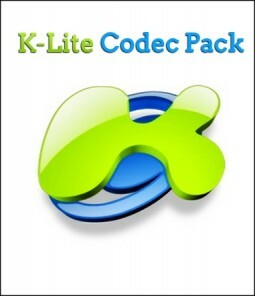 If your media player is unable to play certain files then installing this codec pack could be just what you need.